Southwest University of Visual Arts transforms lives by educating students to excel in the fields of Fine Arts, Design and Visual Communications within a student focused environment committed to the highest standards of academic achievement, scholarly inquiry, creativity and citizenship in a diverse world community. Southwest University of Visual Arts strives to become a leader in Higher Education in the fields of Art and Design. 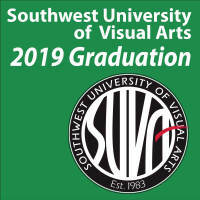 Southwest University of Visual Arts operates to fulfill its mission according to an established set of values and ideals that support the goals of the University. These values and ideals serve as the compass that guides the institution’s plan and its day-to-day activities and decisions. 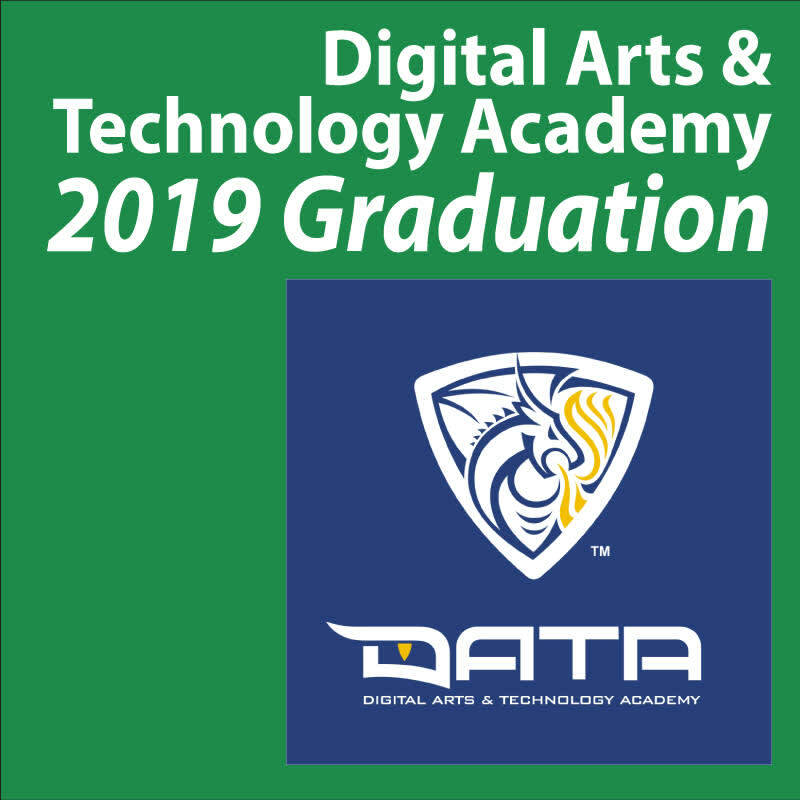 Southwest University of Visual Arts values and believes in maintaining an environment that focuses on personal excellence and maintaining integrity in all facets of the university environment. Southwest University of Visual Arts values and believes in adapting to the professional art & design and world community by remaining attentive to social and technological changes. 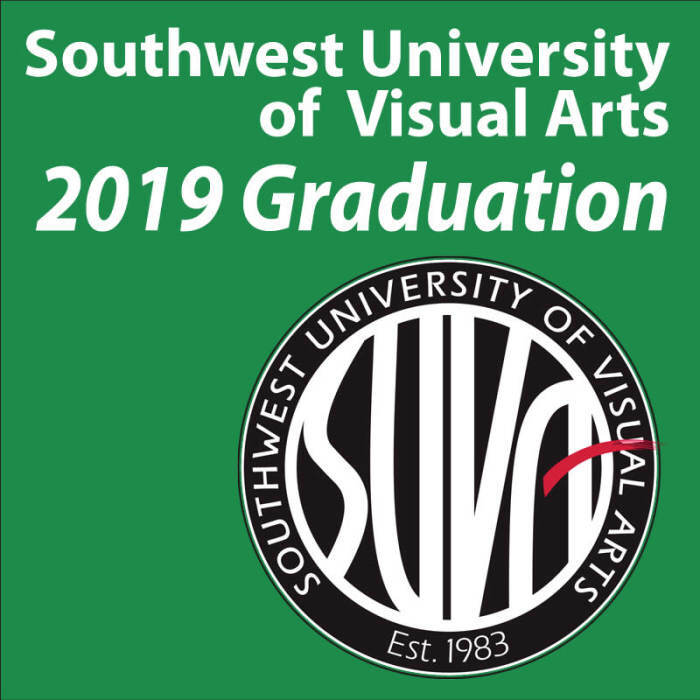 Southwest University of Visual Arts values and believes in maintaining accountability for the quality of the educational programs offered by the University. Southwest University of Visual Arts values and believes in being open and responsive to individual ideas and specific needs and listening carefully to all opinions and perceptions. Southwest University of Visual Arts values and believes in understanding our world as one large, complex community.